Morocco has severed diplomatic ties with Iran over Tehran’s support for the Polisario Front, a Western Sahara independence movement, the Moroccan foreign minister said on Tuesday. Foreign Minister Nasser Bourita accused Iran and its Lebanese Shiite ally, Hezbollah, of training and arming Polisario fighters via the Iranian embassy in Algeria. “This month Hezbollah sent (surface-to-air) SAM9, SAM11 and Strela missiles to the Polisario with the connivance of Iran’s embassy in Algiers,” he told reporters. There was no immediate Iranian reaction to the Moroccan move or accusation. Iran has backed Polisario in the past. Hezbollah denied in a statement that it was training and arming Polisario and said Morocco had taken its decision under “American, Israeli and Saudi pressure”. Algeria, Morocco’s neighbour, hosts camps for people displaced by the conflict region and Polisario members but denies giving military aid to the group. Bourita said he had just returned from Iran after informing it of Morocco’s decision to sever relations. Rabat’s ambassador has already returned home and Iran’s charge d’affaires will be expelled on Tuesday with immediate effect, he said. 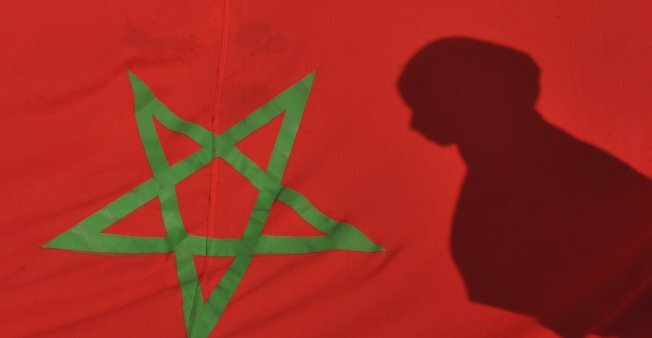 Morocco also cut diplomatic ties with Shiite Iran in 2009 after accusing it of questioning Sunni rule in Bahrain, a Gulf Arab island that has a Shiite majority. Diplomatic relations were restored in 2014, but they were never strong, with Rabat enjoying close ties with Tehran’s regional rival, Sunni-ruled Saudi Arabia.